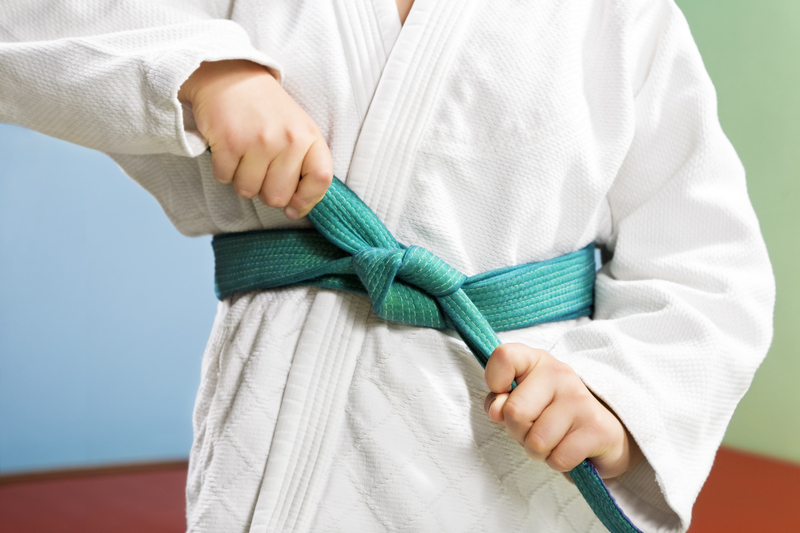 The belt system is a distinctive feature of judo. Promotion within the Mon and Kyu grades is based on technical ability, knowledge and understanding, together with Japanese terminology and supplementary knowledge. There is no contest requirement but it is expected that the judoka follows a recommended randori and contest program as illustrated in the syllabus and has attained appropriate levels of achievement for each colour belt. To attain a Dan grade, a judoka can enter an examination against other judoka of the same grade and, by demonstrating superiority over a cross-section of judoka at the same level, can win promotion to the next rank. Wins against judoka of the same grade or above in certain competitions may also count towards promotion. In this way, promotion through the Dan grades becomes increasingly difficult, since for each new grade the players will be of a higher standard. Judoka must also complete a competitive skills assessment that becomes progressively more demanding as they move through the Dan grades.However, a judoka may choose to follow the Technical Dan Grade pathway where they are examined on technical knowledge and understanding against a set criteria, higher than that for the contest route, and which also becomes progressively more difficult through the grades. The time honoured distinction is between Kyu (student) and Dan (advanced) grades. Put simply, the distinction marks the point at which the emphasis shifts away from the acquisition of technique on to its effective application. Promotion within the Dan grades does not carry a change of designated colour until 6th Dan is achieved. Even then it is customary for the holder to continue wearing a black belt in everyday practice, reserving the official colour for ceremonial occasions. Although examinations are held in the United Kingdom for promotion up to 5th dan, the dan grades beyond that are only awarded through the Board of Directors of the BJA.